Having snacks on hand when you travel is very important. You never know what can happen or when a meal might get waylaid. I, especially, always have snacks for my plane trips, because a Biscoff or pretzels will only hold me for so long. It also helps if you have snacks that are higher in protein to keep your energy up and help avoid the dreaded jet lag. 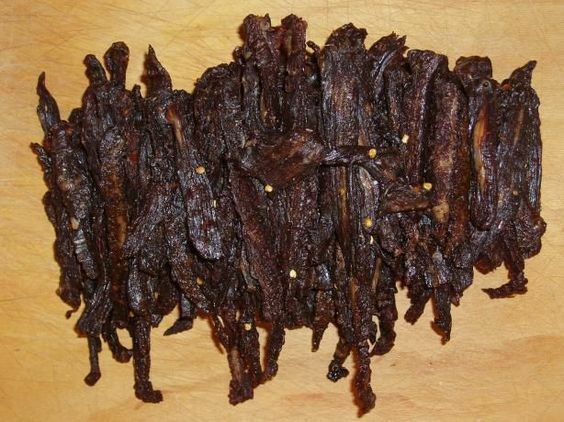 Dried meat is all protein, packed with flavor, and transports really easily. Toss some in a bag and it doesn't take up too much room either. 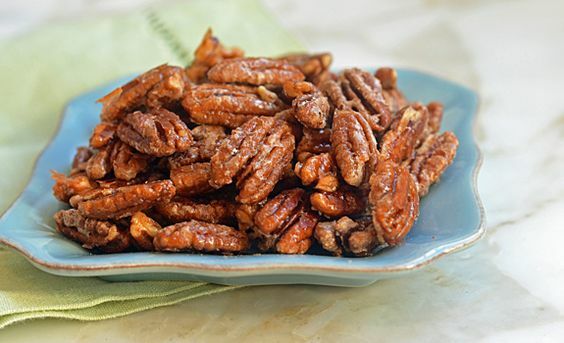 Look for one that's low in added sugar, or make your own in the oven or a dehydrator. That way you can add the seasonings you like. Find your favorite fruits in dried form and eat them for a burst of energy and sweetness. I like prunes, raisins, banana chips, and blueberries. You can find these in our local grocery store, but also Trader Joe's has the widest assortment of dried fruits I've seen. Very high in protein and tasty to boot, choose your favorite nuts, or opt for almonds and pistachios, which have higher levels than other nuts. A little goes a long way, so a handful is healthy amount. You can mix with dried fruit to make your own trail mix. Peel your eggs before leaving the house and pack them in your carry-on. They are an easy-to-eat snack, because they're really portable and contain almost all the nutrients your body needs. Sprinkle with a bit of salt to give it a little more flavor. Chickpeas a high in fiber and are nutritious. They don't travel well on their own, but if you roast them, they become crunchy like chips. Sprinkle with spices to give them a bit of a kick and flavor. Your choice. You can make them salty, spicy, or any other flavor profile you enjoy. If you have an ice pack or a lunch bag, bring along some of your favorite cheese cubes or slices. 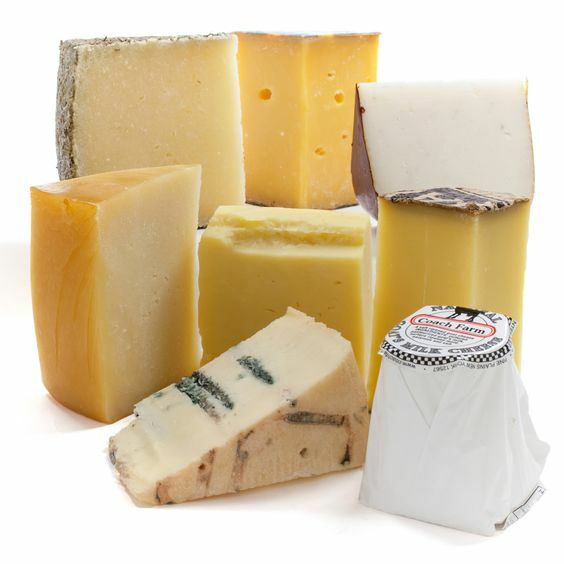 Not only is cheese high in calcium, but it also has a lot of protein. Don't go overboard, because too much cheese can make you sad, but it's also an appetite suppressant, which means you don't even need to eat much of it to feel full. Also, cheese and fruit go awesomely together, so a small container is the perfect travel companion on an airplane trip. Not only do pumpkin seeds have high levels of protein, but they have antioxidants, vitamin E and fiber, so a handful will do you, and even help your immune system fight back against that germy airplane air. Popcorn has been proven to help you feel full, so you eat less than you would if you chose another snack, like pretzels or potato chips. It's healthier, too! It doesn't really contain much protein, but if you sprinkle it with a delicious cheese, like parmesan, that covers that base and makes your popcorn even yummier. Don't be surprised if you find that you're getting jealous looks on the plane when you crack open your bag. Now you can pack your bag with a few really good snacks that will keep you full, give you energy and not make you sleepy, even after a long flight. Not only that, but you'll save money at the airport by not spending $18 on a sandwich to take onto your flight. 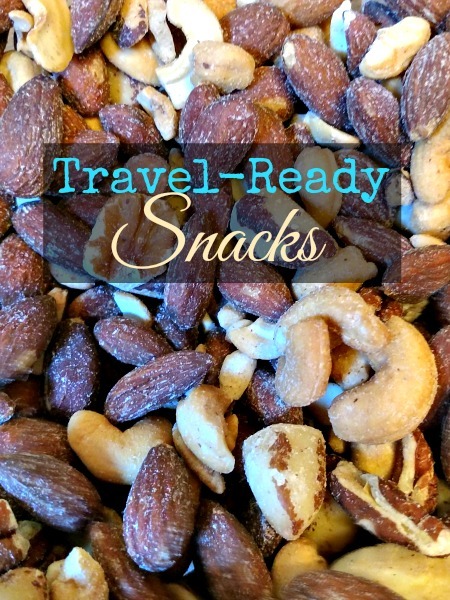 What's your favorite travel snack?